Protect Your Goalkeeper and Investment in Goalkeeper Training: What To Bring To Goalkeeper Camp. Goalkeeper camps are physically challenging and mentally exhausting. A goalkeeper must wear proper equipment to maximize performance and protection. A breakaway or diving session could have a goalie diving 100s of times which cause bruising and abrasions if not done properly. 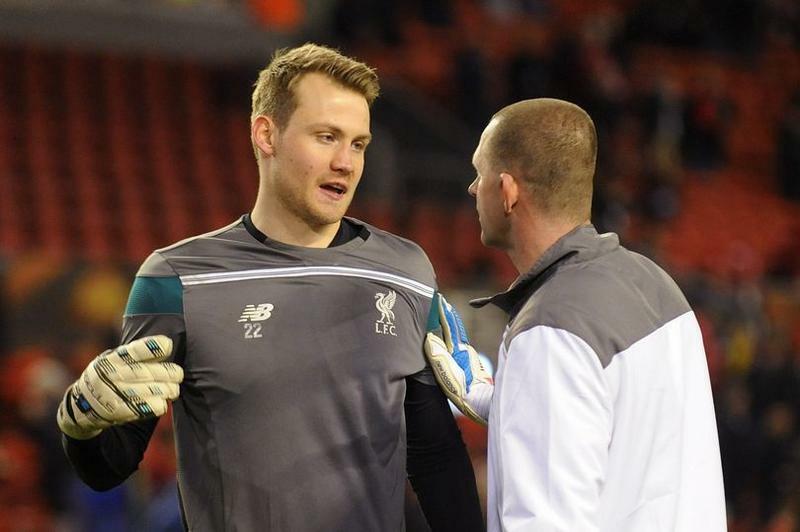 These injuries can keep goalkeepers on the sidelines while others train. Appropriate goalkeeper gloves can survive the rigors of training as well buidl confidence while reinforcing proper goalkeeper techniques and decisions. As a goalkeeper and director of goalkeeper camps this is my list of essential, often neglected, goalkeeper gear to protect the goalkeeper from the nagging bumps and bruises that could sideline a goalkeeper during camp week. 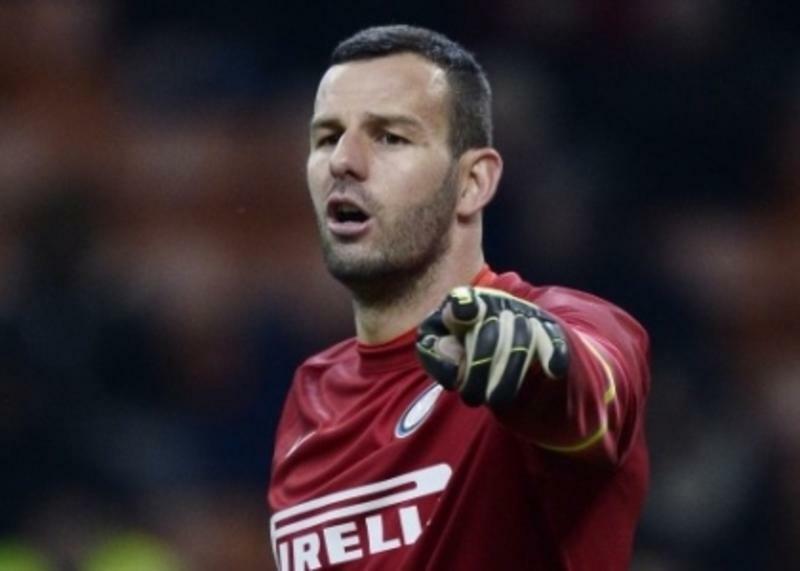 Every goalkeeper needs at least two pairs of gloves. An overnight goalkeeper camp could be 6-8 hours of training per day or 3 sessions. That is a lot of goalkeeping; sweat and dirty; and wear and tear. Having two pair would give the goalkeeper a back up pair as well as the ability to rotate gloves. 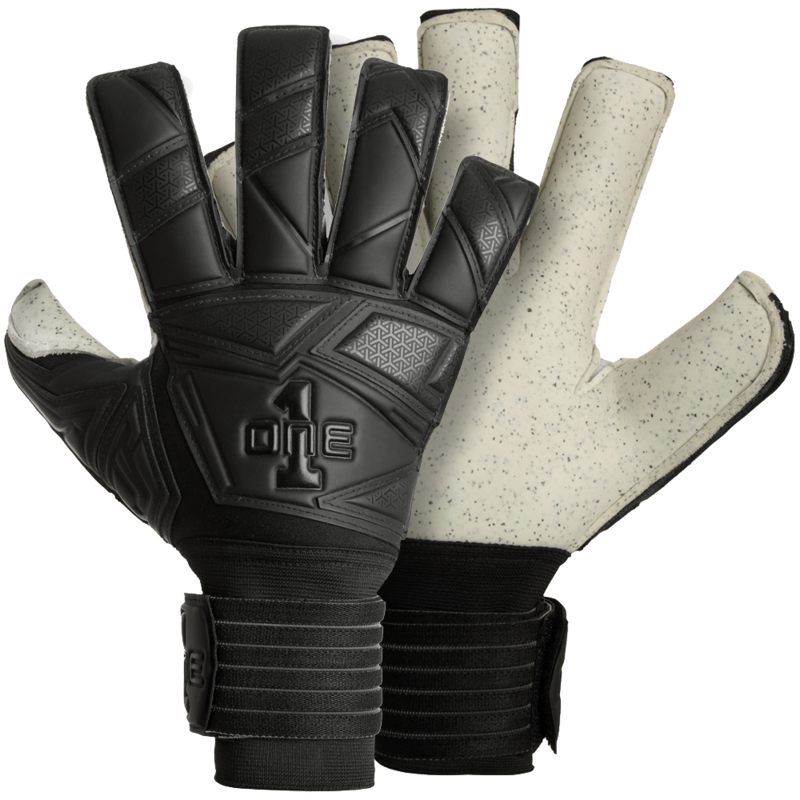 The goalkeeper gloves that you bring to camp don’t have high end game quality but that is choice is yours. Gloves are perishables and will break down with every use. Choose a glove based on your playing need such as turf or increased durability and budget. 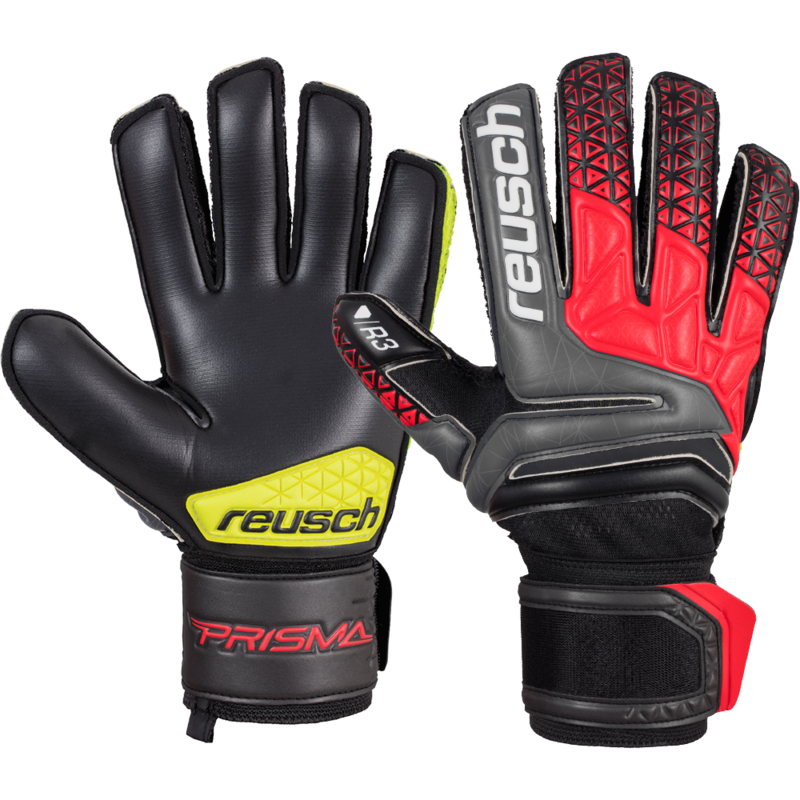 More durable Reusch Prisma Prime R3 or Reusch Prisma Prime R3 Finger Support. 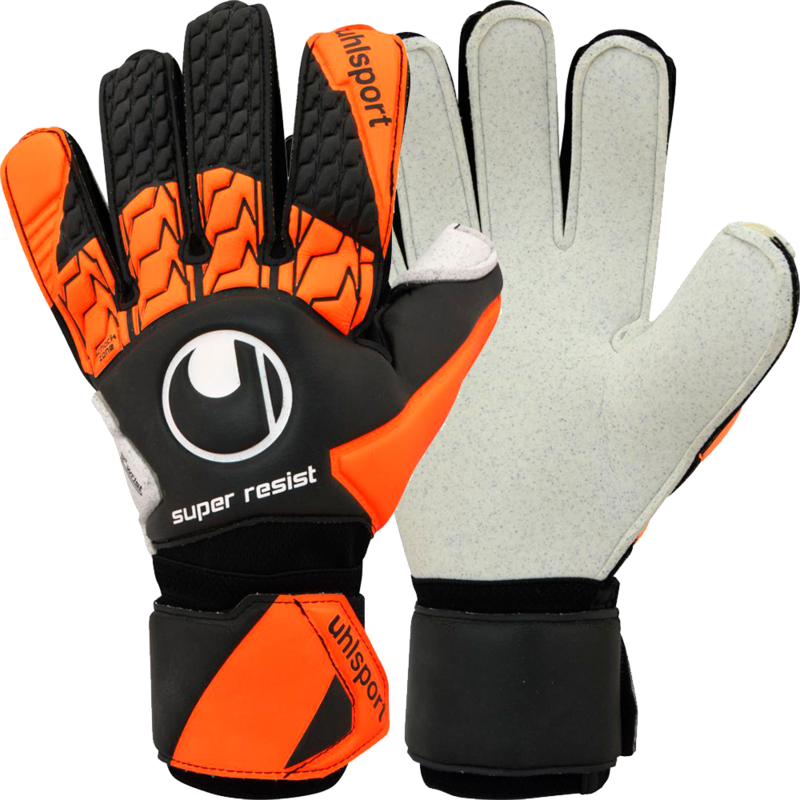 New Uhlsport Super Resist for a balance grip and durability. There a FEW high quality value goalie gloves options such as Elite Sport and One Glove. Elite Sport has higher manufactuer factoring standards than other glove manufactures in Pakistan. 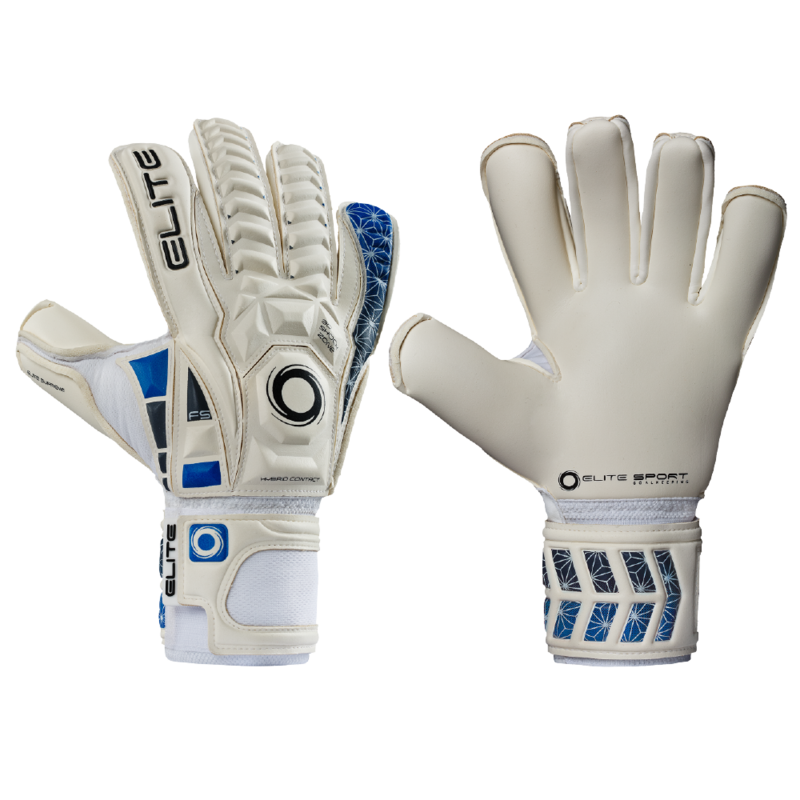 The Elite Sport Supreme is one of the best all round goalkeeper gloves in terms of quality and price. Now available in the USA, One Glove Company offers many youth, game, and practice options from 40.00 - 60.00 USD. A favorite of goalkeepers for training and camps is the One Glove Invictus Stealth+. A goalkeepers body will take a beating. It is important to wear goalkeeper protection that matches the session topic and temperature. A youth goalie during a diving session may dive 100s of times on one side. Without proper protection the repeated impact on the hips and shoulders can cause bruising and swelling. With bruising and inflamation a goalkeeper will do anything not to hurt the injury which can reinforce bad technique or have a keeper sit out a session which costs money. For diving sessions we recommend padded compressions shorts by Storelli. The summer camp and training months can be hot. Goalkeepers will try to stay as comfortable and light as possible by wearing short sleeves during training. I wear and suggest wearing leg pads or elbow sleeves during training to prevent scraps and injury caused by repeated diving or sliding. Drinking plenty of water before, during, and after training as well as wearing loose lighter weight material will help goalkeepers manage the heat. Socks, Socks, and more socks. There is nothing more uncomfortable than putting on dirty wet socks. Drying them out on a fan between sessions may help if they are wet. Now you are wearing crusty dirty bacteria laden. Bacteria can cause and spread foot fungi. Professional goalkeepers often pull their socks up as high as possible and over the knees to protect the side of the lower leg and knees. Goalkeepers attending camps should do the same to prevent scraping of the leg and outside of the knee with repeated diving. Teach your goalkeeper to do a load of wash. Send them away with quarters and detergent. At least one wash during the week will keep the clean goalkeeper coming and stave off mildew and the horrid smell parents experience during pick up. The additional goalkeeper gloves, padded compression shorts, ¾ goalkeeper pants, and socks will keep your goalkeeper out of the athletic trainers tent and on the field training. If you have any specific needs or questions please contact Christian or Ryan at Keeperstop.com. They have been campers and directors of goalkeeper camps and understand what it takes to train and play hard.